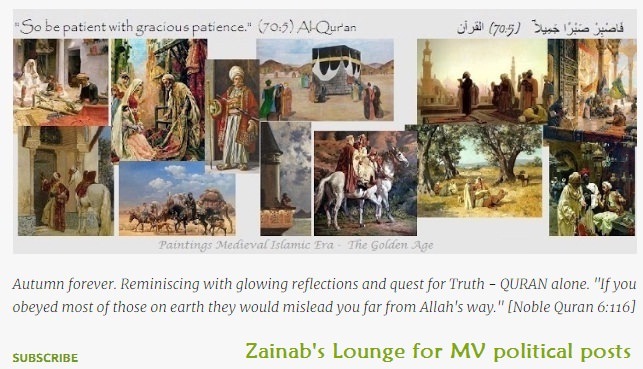 For MV political stories visit our blog at Zainab's Lounge. Welcomed there. Not accepting any posts on this board.